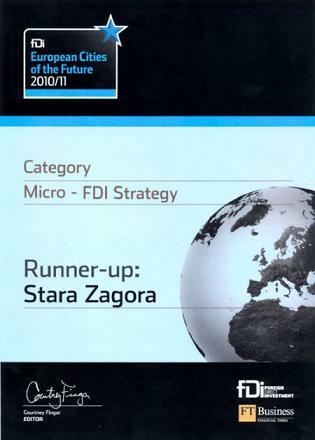 REGIONAL ECONOMIC DEVELOPMENT AGENCY - Stara Zagora has over 15 years of successful activity. Trough these years the Agency has gained extensive experience in consulting, developing and managing projects in various national and international grant programmes. The purpose of the Stara Zagora Regional Investment Promotion Centre is to guide foreign investors through the somewhat complicated process of relocating their businesses to Bulgaria. Our wealth of experience in working cooperatively with both government and private organizations enables us to effectively guide our clients through official regulatory procedures and assist them in establishing vital local business contacts. 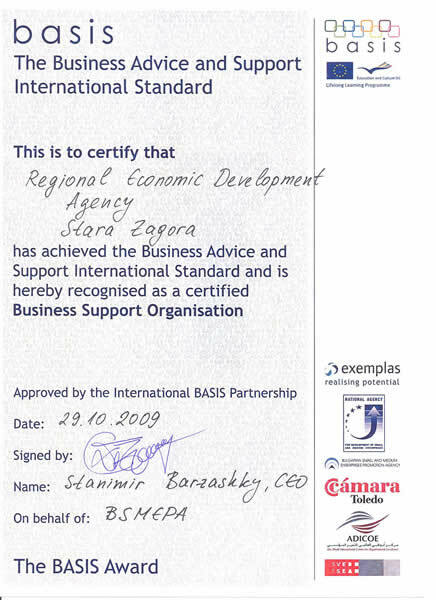 Our knowledge of the region and our service experience combine to save our clients' time, effort and money, when relocating their business to, or establishing business in Bulgaria. Upon request, a detailed fee schedule is available.